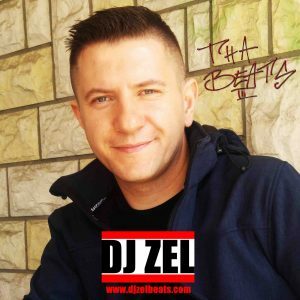 Dj Zel "SKY IS THE LIMIT"
Write to me at dizel78@wp.pl if You want to use one of my beats for Your project . Custom beat making available.All genres . Beat maked special for You for Your project mixed and mastered .Pice start from 39$ for one beat . 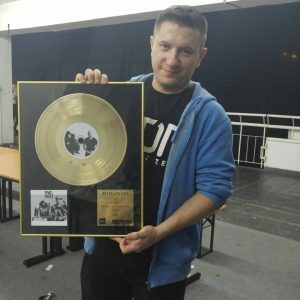 Do muzyki DJ Zel’a nagrywali – Peja, Liber, Doniu, Pastor Kris, Glaca (Sweet Noise) Ascetoholix, DZW, KWAS, Asia Żondłowska, Kobra, Gandzior, Gramy i Mikrofony, Pwrd, Bosski Roman, Popek Monster, Sokół i Marysia Starosta, Abradab, PIH, Słoń, Borixon, Kajman, Projekt Hamas, Olsen/Fu,N r Raz, TeWu, Dono, Żeton (PAPU BAND) i wiele innych. Utwór „Skarby” z płyty Liber „Bógmacher” – zdobywca Eska Music Awards 2005. Płyty, na których można znaleźć kompozycje DJ Zel’a jak do tej pory zdobyły status 3x Platynowy i 5x Złoty. 16 TRACKS INSTRUMENTALS PRODUCED BY ME. Golden Vinyl Record Certificate for selling 15000 copies LP : RPS/DJ ZEL “DDA” . This is my first gold certificate for full lp . RPS/DJ ZEL “DDA” The album was realized on 22 April 2016 . 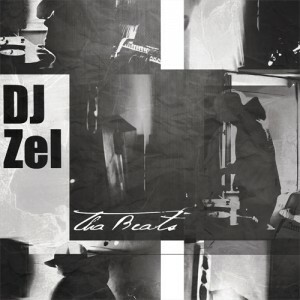 This Album : DJ ZEL “Tha Beats” turn around to the 90’s hip hop era and smoothly explore new land of music in reality. Most compositions are played on live instruments. This is music for those who like to chill, for some old school sound style fans and for people who like new electronic sound to. 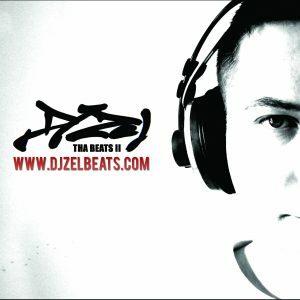 YOU CAN BUY A CD DIGIPACK WERSION OR YOU CAN SIGN UP AND DOWNLOAD FOR FREE 16 BEATS FROM ALBUM DJ ZEL THA BEATS AND YOU CAN USE THEM FOR NON COMMERCIAL USE IF YOU WANT BUT YOU MUST GIVE ME A CREDITS .ALBUM THA BEATS IT’s ALSO AVAILABLE ON TO NON EXCLUSIVE COMMERCIAL USE LICENCE .FOR MORE FUTURE DIRECT MESSAGE CONTACT ME : dizel78@wp.pl .